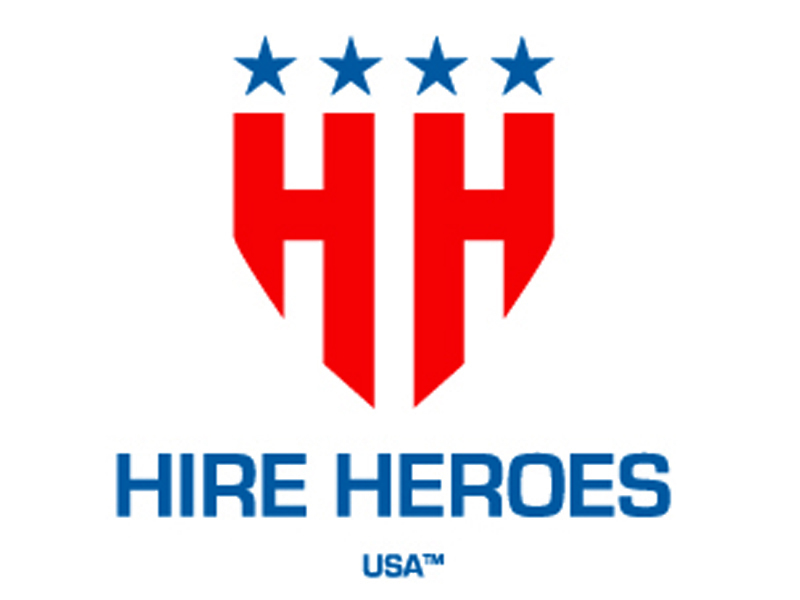 IRVINE, Calif., March 9, 2016 – Kia Motors America's (KMA) roster of philanthropic partners expanded today with the announcement of a partnership with Hire Heroes USA, a national non-profit organization dedicated to providing consistently effective and individualized career coaching services to help veterans transform their military service into civilian success. Kia will actively support Hire Heroes USA through an initial $25,000 donation and will work with the non-profit on future initiatives and opportunities with Kia. As an extension of the partnership, Hire Heroes USA has also been designated as the official charity partner of the 2016 LPGA Kia Classic, and a portion of ticket proceeds will be donated to the non-profit. The seventh annual LPGA Kia Classic takes place at the Park Hyatt Aviara Resort in Carlsbad, California, from March 24-27. For more information, visit www.kiaclassic.com. "Kia is grateful to the brave men and women who have served our country, and we are proud to partner with Hire Heroes USA in an effort to empower military veterans and their families," said Tim Chaney, vice president, marketing communications KMA. "Naming Hire Heroes USA the official charity partner of the 2016 LPGA Kia Classic will help raise awareness for the important career services they provide to veterans and their spouses, and we hope through this partnership to count some of those heroes as part of the Kia team in the near future." With a team of Veteran Transition Specialists – many of whom are also military veterans – in seven locations across the country, Hire Heroes USA assists over 300 transitioning military members, veterans and spouses each week. The majority of work is completed virtually through online and telephone career coaching that helps clients understand their transferable skills, learn effective job search techniques and create professionally revised business resumes. The personalized career coaching approach used by Hire Heroes USA is nationally recognized as a best-in-class model. "Our research indicates there is more than a $12,000 net economic impact for every veteran we help find a job," said Nathan Smith, Hire Heroes USA chief operations officer and a combat Marine veteran. "Kia's support of our veteran employment programs will be part of a collective effort to put more than $60 million in the pockets of veterans and back in the pockets of taxpayers. We're grateful for the demonstrated commitment by Kia and the LPGA."